Yes, the League of Legends World Championship currently takes place in Korea. But did you ever think, behind your computer, that you would like to take part to what is one of the most exciting esports tournament worldwide? Or that, in any game, your skills could get noticed if only there were a little more opportunities? Look no further, College Esports are made for you. On their side, the ICE prepared two really exciting events for the end of the year. On one hand, the Winter Bash, a League of Legends tournament that will probably bring together the best students Ireland has to offer. Click here for more details on the Winter Bash. On the other hand, the Winter Challenge, which this time will be focused on the ever-so popular first person shooter (FPS) Counter-Strike: Global Offensive. A good opportunity for players to demonstrate their skills and to fight for a 300 euros cashprize. For more details on the Winter Challenge, click here. As you probably can guess, the tournaments were only the first step. Because it works this way with standard sports, some universities around the world are opening scholarships to sharpen the skills of the most talented young players. Earlier this year, Ashland University, located in the United States, signed the first Fortnite scholarship, most likely showing the path to follow. Other universities, like Staffordshire University, prefered to focus more on esports as a topic, and chose to offer a esports degree, built around the business and event management aspect of esports. 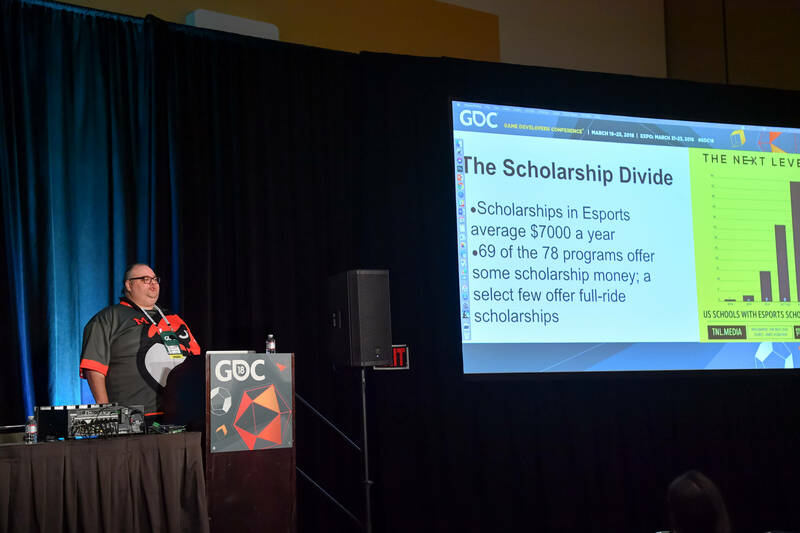 A few months ago, the British Esports Association summed up the partnerships between esports and universities. It is now up to you. After seeing the countless perspectives offered by the esports world, will you warm the bench, or will you jump right in?